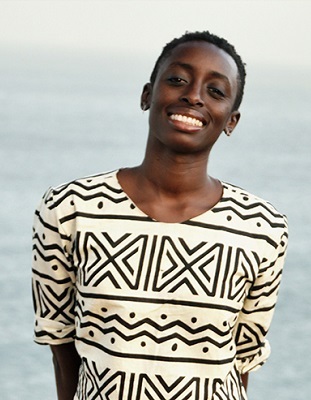 A writer who is from Accra, Ghana, who schooled in the U.S. (Mount Holyoke, Columbia, NYU), and now lives in Senegal, Ayesha Harruna Attah visits with her powerful debut novel, The Hundred Wells of Salaga (Other Press). “Ayesha’s prose is festive, reminiscent of the drumbeats of old, yet with a modern rhythm and pace at its core. Her sentences are firm, muscular, vibrant and well structured, creating an imagery that stays with you long after you have finished reading the novel. Her ability to depict joyful scenes alongside heart-breaking ones is what makes the novel thrive and gives it its exceptional realism. 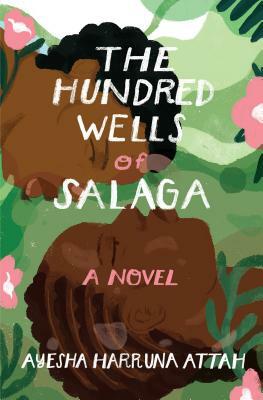 Ayesha’s depiction of the lives of the characters and the description of the novel’s setting and atmosphere is so incisive the reader could almost hear the sounds of the horses and the market, smell the sweat and blood of the slave girl, and even feel as if he or she is walking the streets of Old Salaga. The novel is a rich tapestry of humanity in all its ugliest and glorious forms. This is feminist writing at its best, an homage to Queen Amina and Yaa Asantewaa, women whose gallantry defied the status females were relegated to in mid to late nineteenth-century West Africa.” —Mohammed Naseehu Ali. “Compelling…rich and nuanced…Attah is adept at leading readers across the varied terrain of 19th-century Ghana and handles heavy subjects with aplomb. Two memorable women anchor this pleasingly complicated take on slavery, power, and freedom.” —Kirkus Reviews. Co-presented by NORTHWEST AFRICAN AMERICAN MUSEUM and ELLIOTT BAY BOOK COMPANY. Free admission.